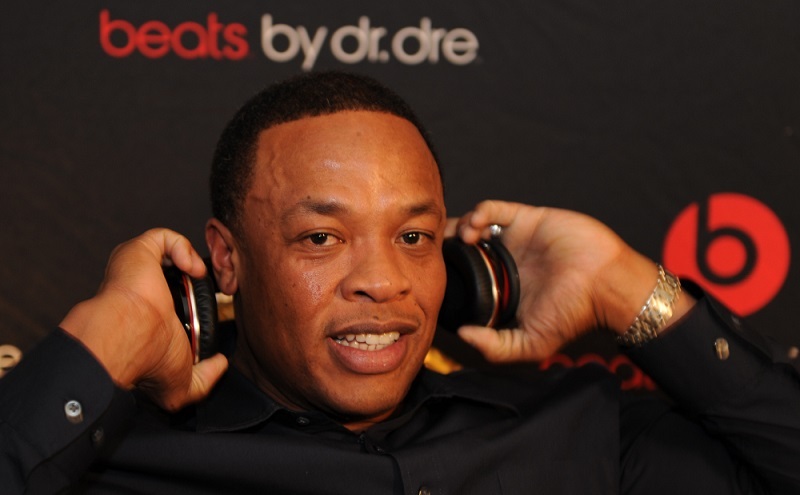 Dr. Dre – he changed the entire culture of hip hop in the 80’s by starting a controversial group NWA and moved on to producing music for multi-platinum artists like Eminem and 50 Cent decades later. He also created an electronics company, Beats Electronics, that was eventually sold to Apple for $3 billion. But it wasn’t his idea..